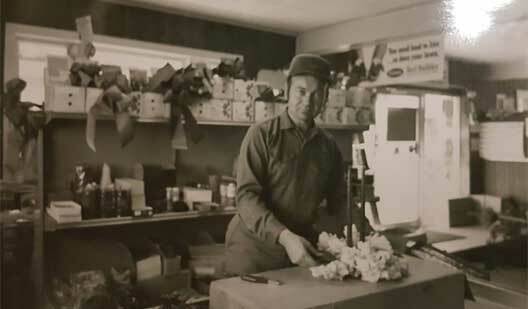 Bergman Nurseries has been serving customers since 1939, tracing its roots back to Herman Bergman and his three sons Les, Don and Bill. 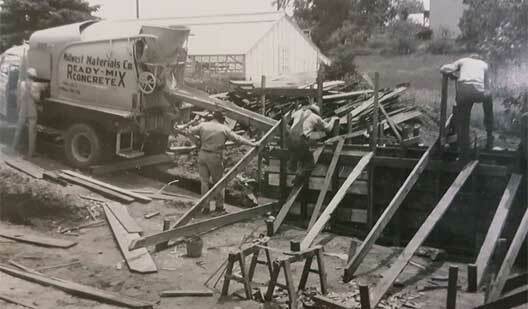 The Bergman family through two generations successfully owned, operated and expanded the company. 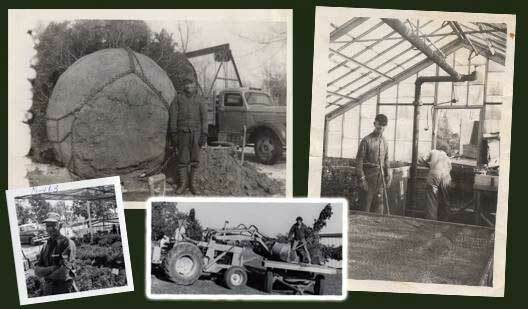 During this time, Bergman Nurseries developed a reputation as one of the premier growers of Japanese Yews, with sales throughout Illinois, Iowa, Missouri, Kansas and Nebraska. 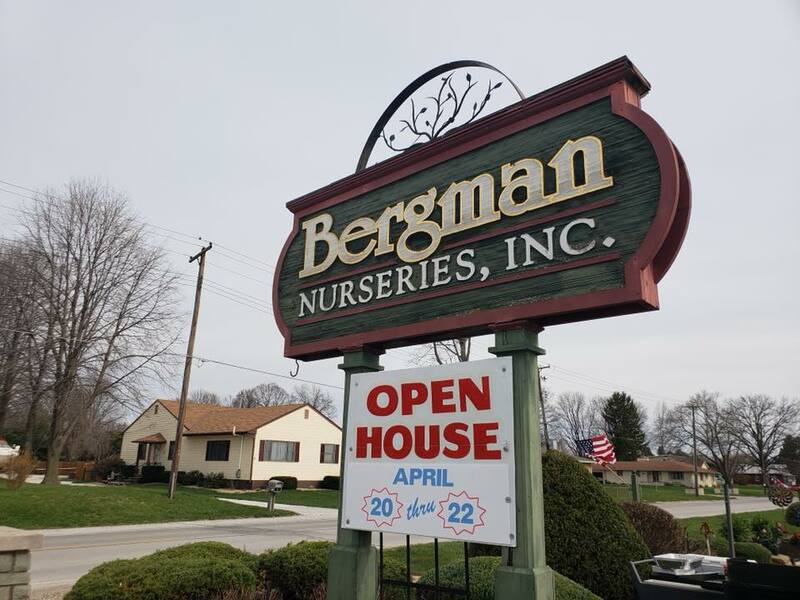 Locally, Bergman’s established themselves as a leader in both landscape design and installation and also a retail garden center, becoming a source of knowledge for plant-related questions. 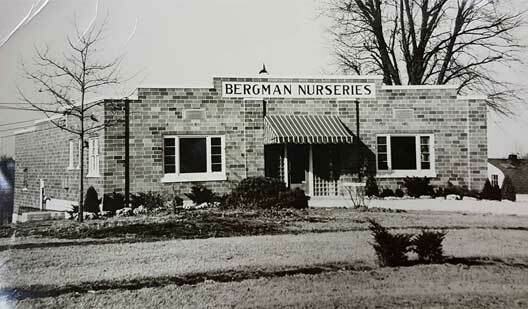 In the mid 1990’s, Bergman Nurseries started offering Lawn Irrigation. 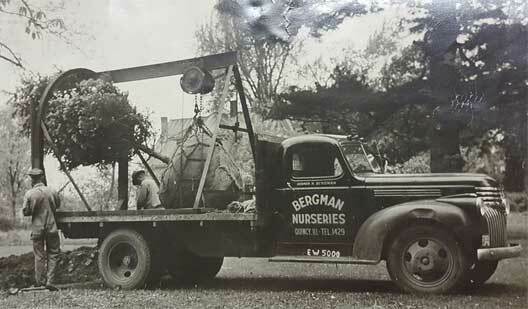 Then, in 1999, after 60 years of ownership, Bergman Nurseries was sold. 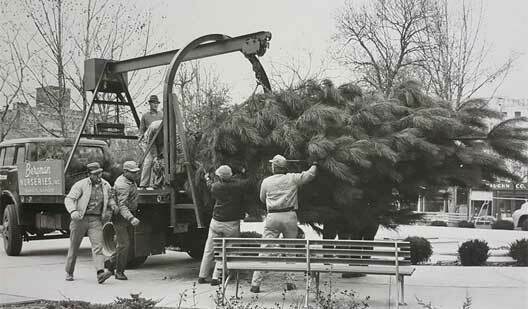 Although the new owner was not a member of the Bergman family, Tom, with his three sons, Todd, Travis and Trevor assumed the reins of the company in January of 1999 and haven’t looked back. Over the last 20 years many changes have been made. 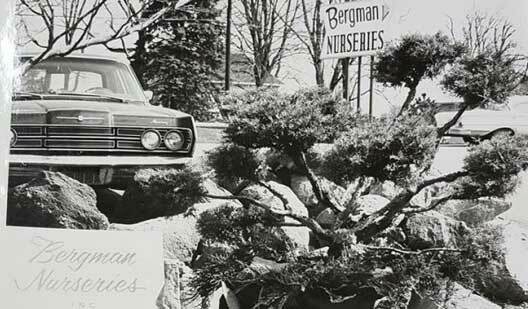 The wholesale operations have ceased and currently Bergman’s only grows plants for use in its retail and landscape divisions. 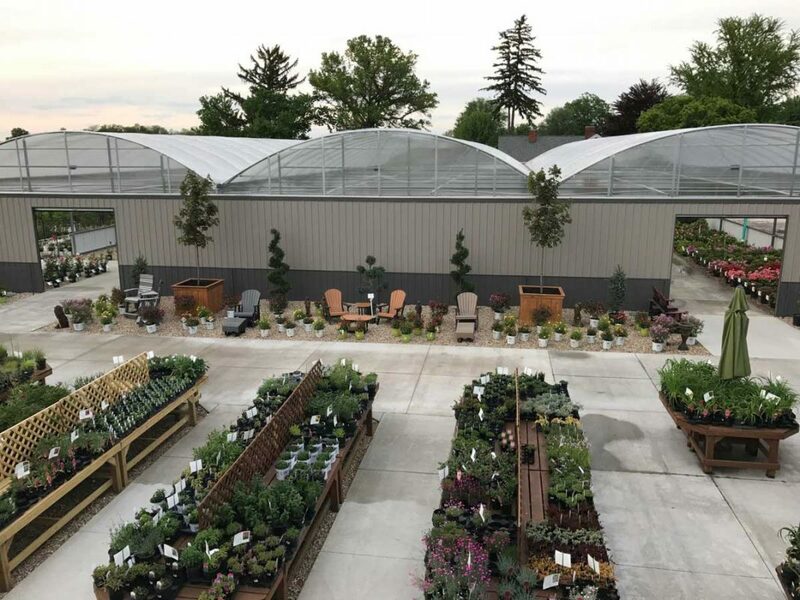 In the fall of 2016 the garden center underwent the company’s largest renovation to date. 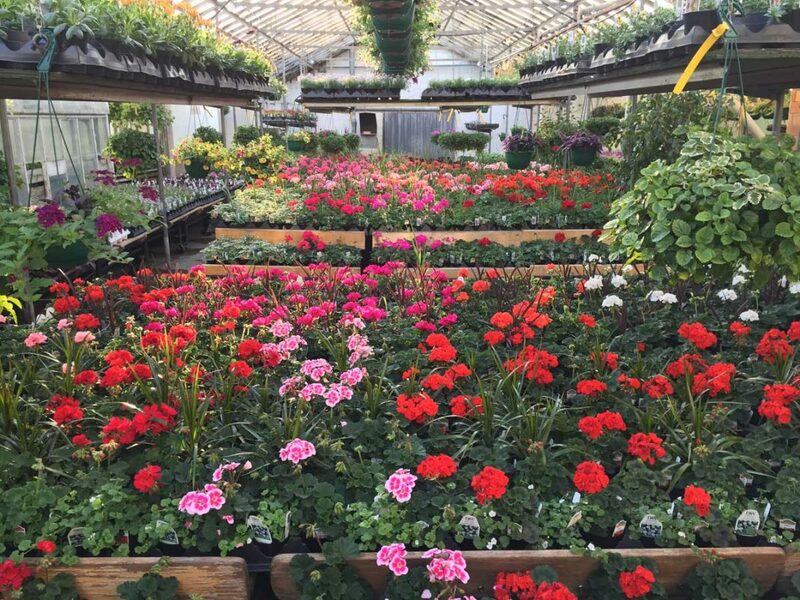 Bergman’s remains one of the top independent and respected garden centers in the tri-state area offering a full range of annuals, perennials, trees, shrubs, pottery and landscape material. Landscape design and installation continues to be the backbone of the company. 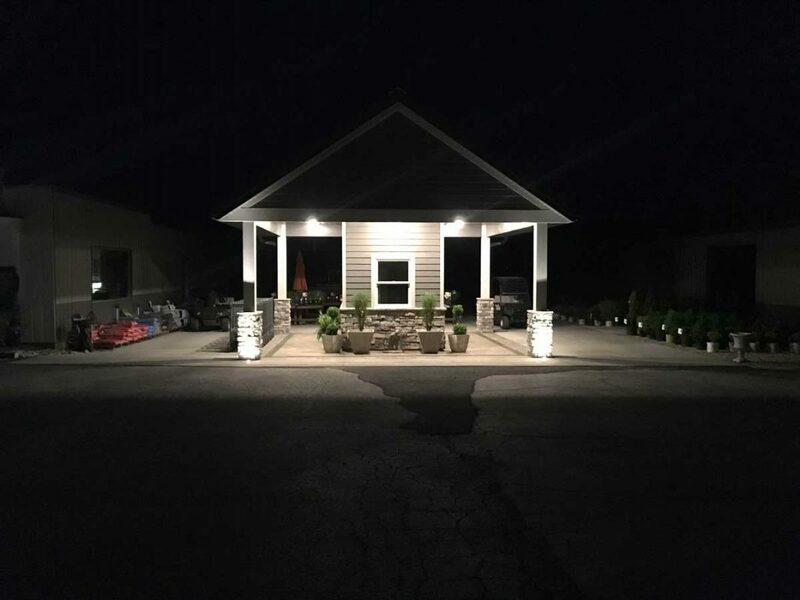 With two full time landscape designers, Bergman Nurseries is the largest landscape and irrigation design build firm in the area, serving both residential and commercial customers in a 60 – mile radius.